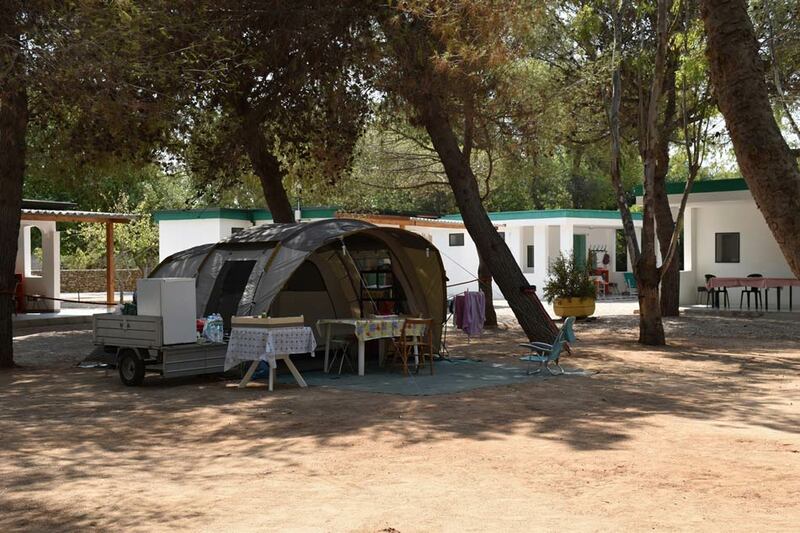 La Masseria’s camping section features spacious pitches nestled into the Mediterranean large pine grove making them always in the shade.  Our camping is ideal for those who arrive in Gallipoli and wish to stay in their tent or caravan: allow yourself a holiday plunged into nature where you will be discovering Salento’s main beauties. 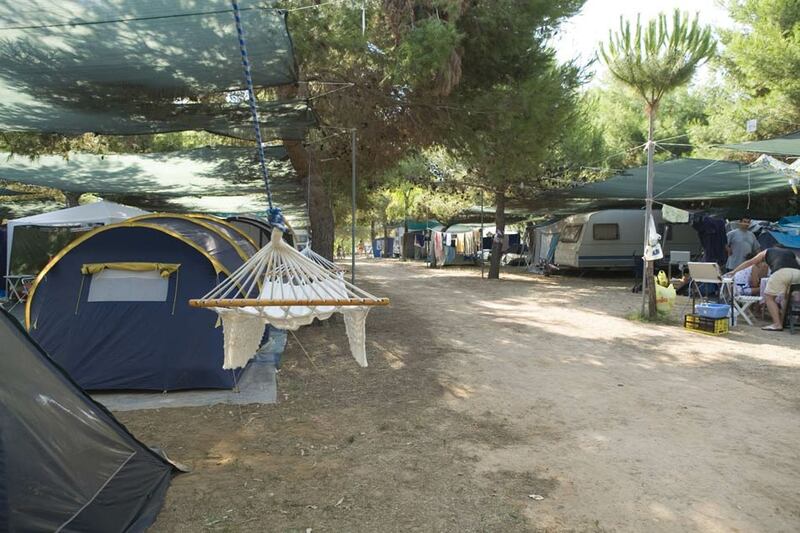 Every pitch features a 3 to 6-ampere electric column providing 220 Volt electricity (700 – 800 Watt) coming with RCD. 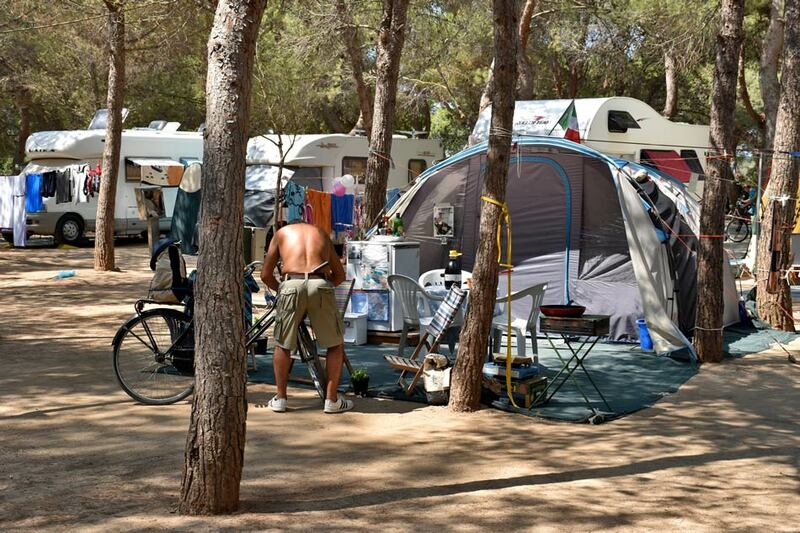 The camping is also home to 4 restrooms with toilet and hot water showers which are cleaned and disinfected many times a day, located across every section. 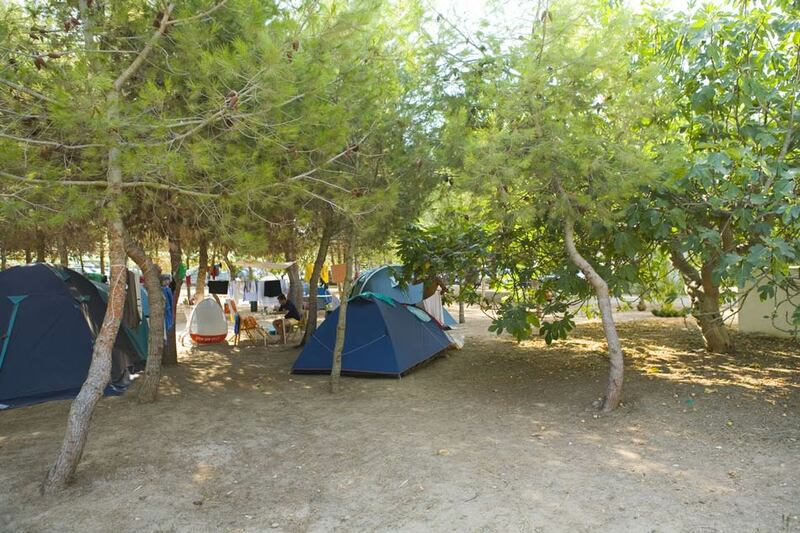 the camping’s renovation works go on and from this year on the camping awaits its guests with brand new restrooms.